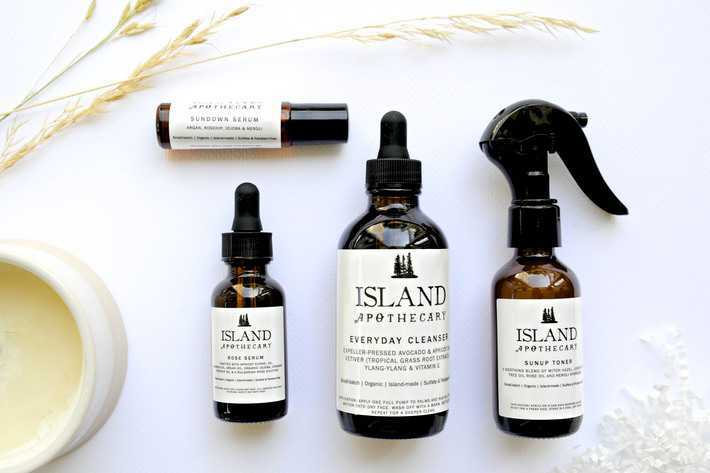 Island Apothecary Review + Giveaway! 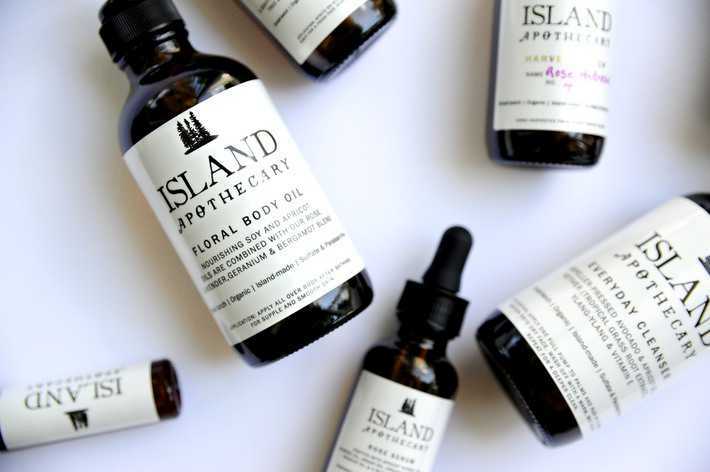 Laura, founder of Island Apothecary, reached out and asked if I would be interested in trying her products. The quote above is from one of the emails she sent. 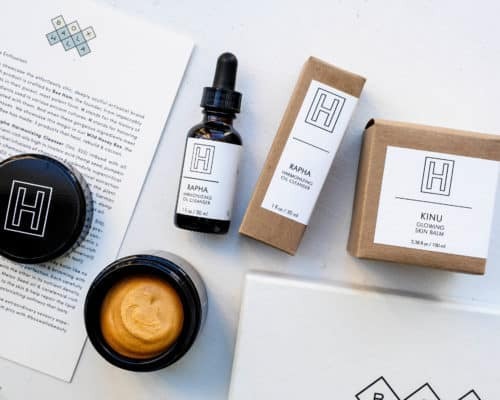 After I picked my chin up off the floor and stopped drooling – I mustered up the strength to type back: “You had me at hello…..and you complete me.” Hand crafted, small batch, organic and/or wild crafted skin care made here in New England? Um, yeah, I think I’m in. And then heaven showed up at my door. 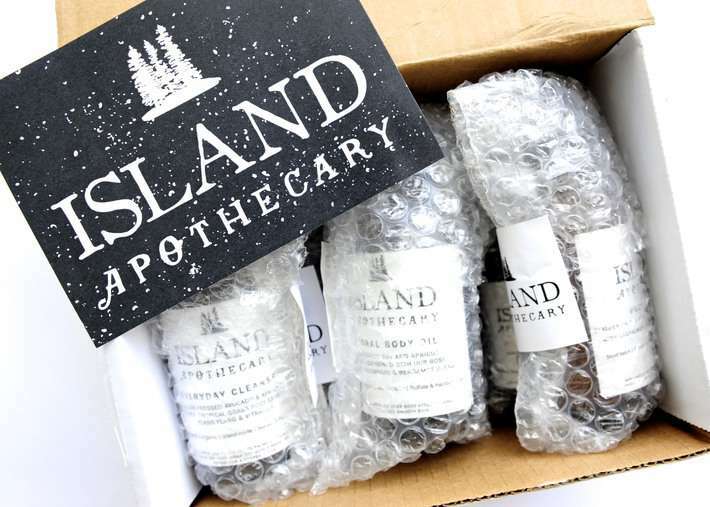 Packaged in dark glass, Island Apothecary goodies arrived bringing a little bit of Maine along with them. The entire line is reminiscent of wild flowers, the ocean, wilderness and strait up nature in the most nostalgic way. 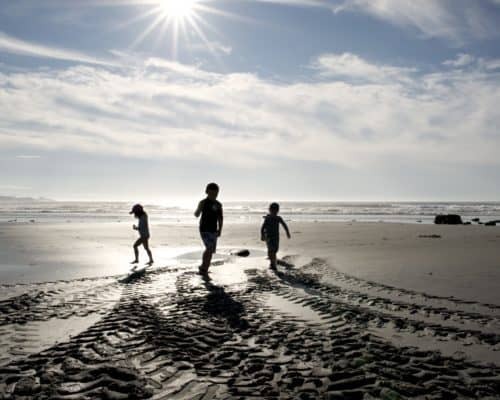 I grew up going to Maine every summer with my family (York Beach in the house!) and I can smell my childhood in these bottles. 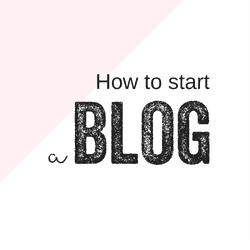 Let’s start with what soon turned into my daily routine. 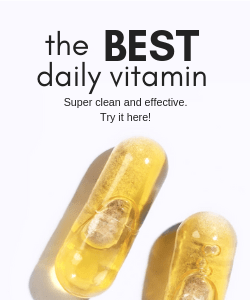 The Everyday Cleanser is an oil cleanser with long glass dropper that reaches to the bottom. 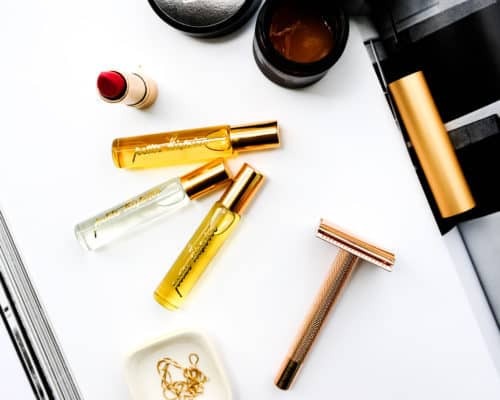 I have tried some other lines that you have to pour product into your hand and it’s hard to control the amount that comes out which usually turns into unwanted product waste. A half to one full dropper full is enough to clean your face. Massage into dry skin and wipe off with a clean dry towel or a warm wet cloth. 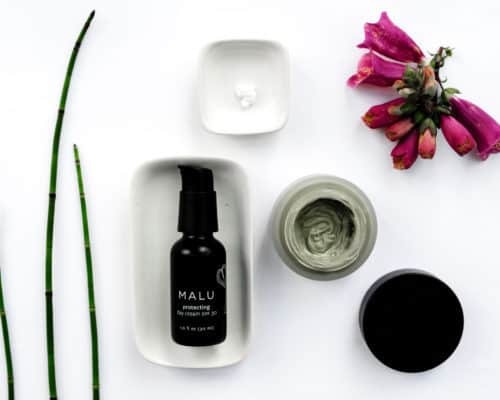 It is made with avocado oil, apricot oil, vetiver, Ylang Ylang and Vitamin E, and smells of field flowers and tall grass with a zest of lemon. It is a thinner consistency and works easily into skin. 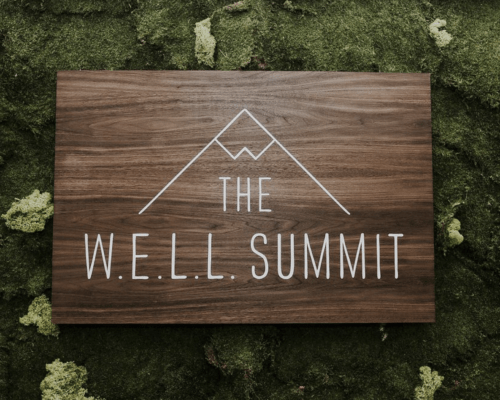 I give all my cleansers – especially oil cleansers, “The Towel Test.” Its very scientific. I wash with the product and wipe dry with a towel to remove all dirt and grime. Then I wash with the same product again wiping dry on a clean white towel. If the second pass comes out clean, it passed. This did. Rose Serum. This is a medium weight, daily face oil and used in lieu of a lotion or creme moisturizer. I would say you need about 15 minutes after application before applying makeup to allow for full assimilation. Again beautiful organic ingredients, this one also contains Rosehip Seed Oil (love!) and a Bulgarian Rose Essential Oil which gives it a super light, super understated rose essence. Really pretty. 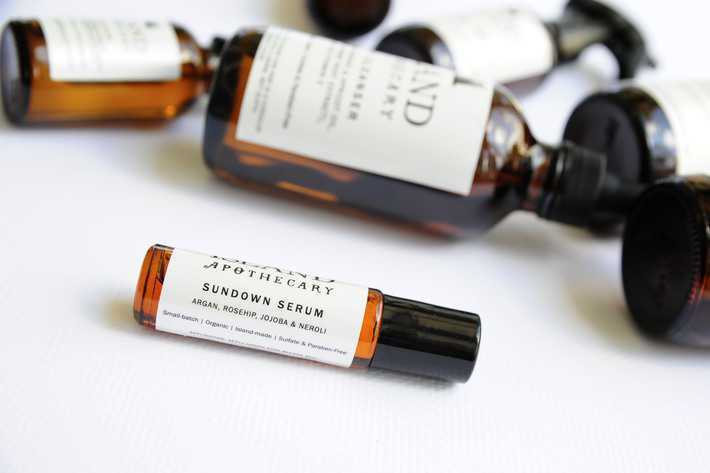 My skin drank this oil up – I would give it a thumbs up for most skin types. 30.00/1oz. This was one of my fave products to try. Laura hand harvests Maine rosehips herself to make this. The mister devise is the same as the Sundown Toner and applies product in a true mist, light and even. The smell is subtle to moderate; really pretty. Maybe it’s just because I know she hand picked the rosehips herself but it smells so fresh and so….real. 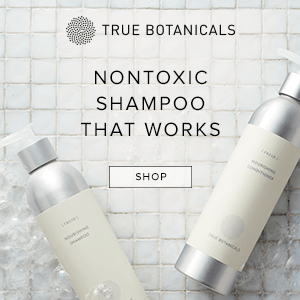 The entire ingredient list is: distilled water and wild picked rosehips. This product is only available seasonally and this one is from her first batch. I feed so honored to get to use this on my skin – it is a real treat! Some companies are just…special. They bring extra care, thought and consideration to their product. 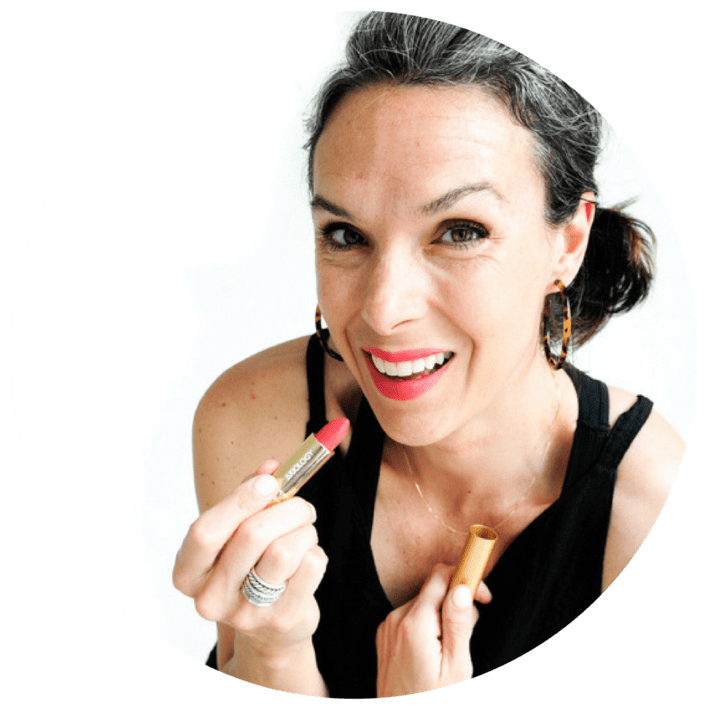 Laura sources all of her ingredients herself, plus formulates and packages everything on her own. 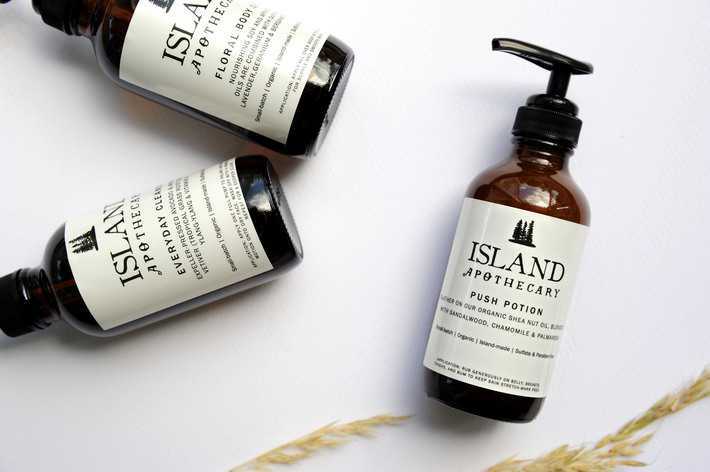 Island Apothecary is a true passion project and I can see and feel the difference in her products. 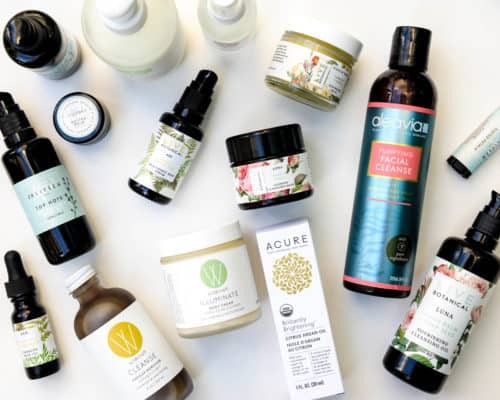 When looking for organic skin care you will still get a lot of lines that add fillers, surfactants, preservatives etc – I just want to take a minute to emphasize how clean this line is. It’s simple ingredients that are thoughtfully sourced. Laura takes pride in where she sources her ingredients and some, like I mentioned, she even harvests herself. I have never met Laura in person but I feel like I have my best friend or my sister making me these products. They are made with intention and that quality shines through in their performance. She is asking all the right questions and formulating a skin care line that is safe, transparent, simple and effective. You can check out her line here and get 10% off your first order when you sign up for their newsletter. 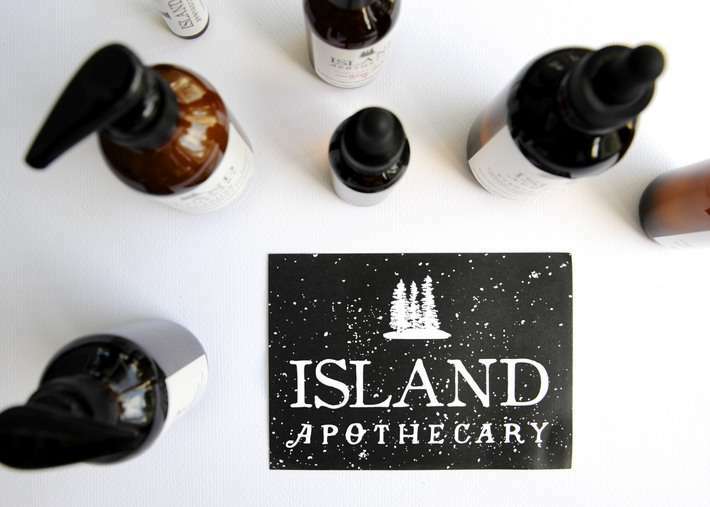 I am so excited to share Island Apothecary with you! THREE lucky winners will take home THREE products of their choice. This is an awesome giveaway you guys! For more chances to win head over to my Instagram page where the winner will be drawn Monday 8/1/16. Open to US only. Good luck! 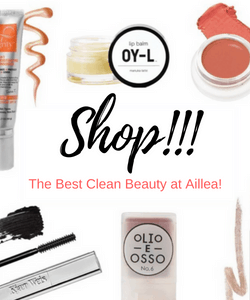 Luxe Organic Skincare on a Budget!